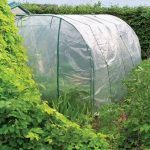 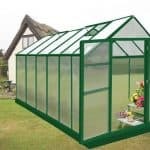 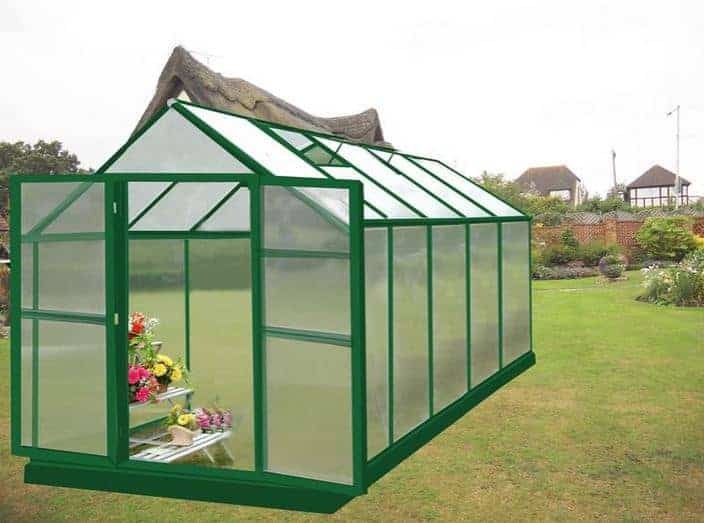 This 10 x 8 polycarbonate greenhouse benefits from a number of features that make it a very useful part of any growing garden. 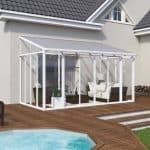 One of the key features is the fact that you have very useful sliding doors. 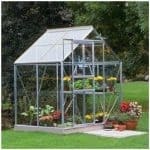 These grant immediate and full access to the interior and they are very easy to use. 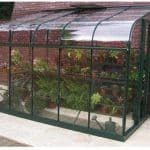 Opening roof vents ensure that you can easily bring ventilation to the greenhouse without having to worry about your plants suffering from a poor climate. 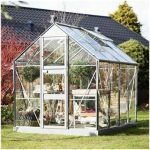 The whole building has been bolstered by a strong and durable aluminium framework that makes for a greenhouse that has a long life.